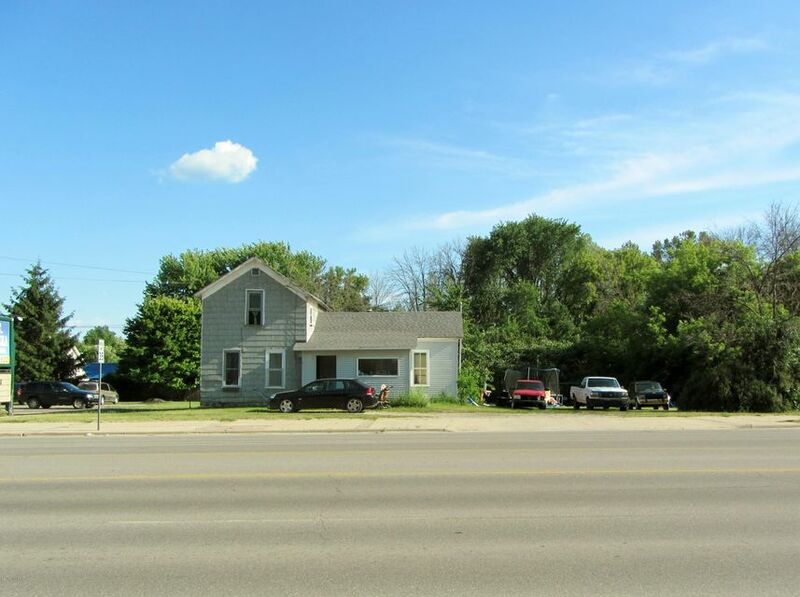 Great Opportunity for 2.5 Acres M/l of property with rental home included. 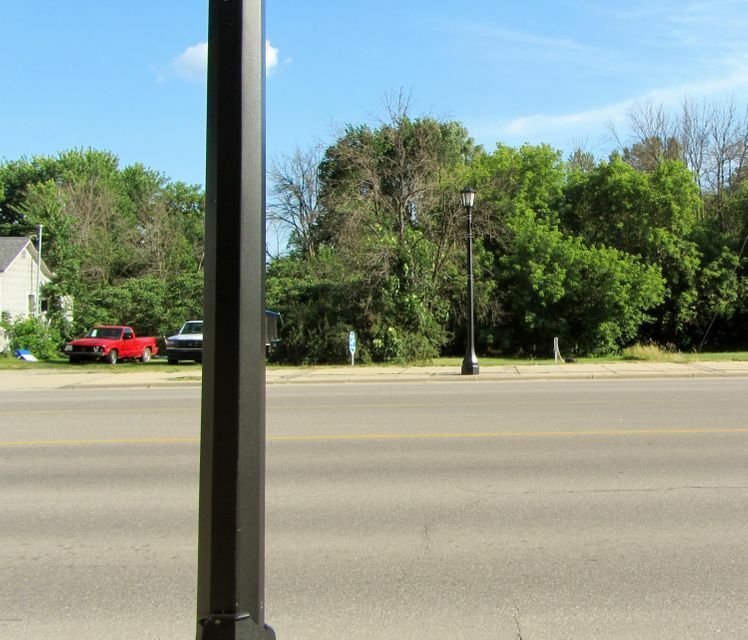 132' frontage on US-10 in the City of Evart. 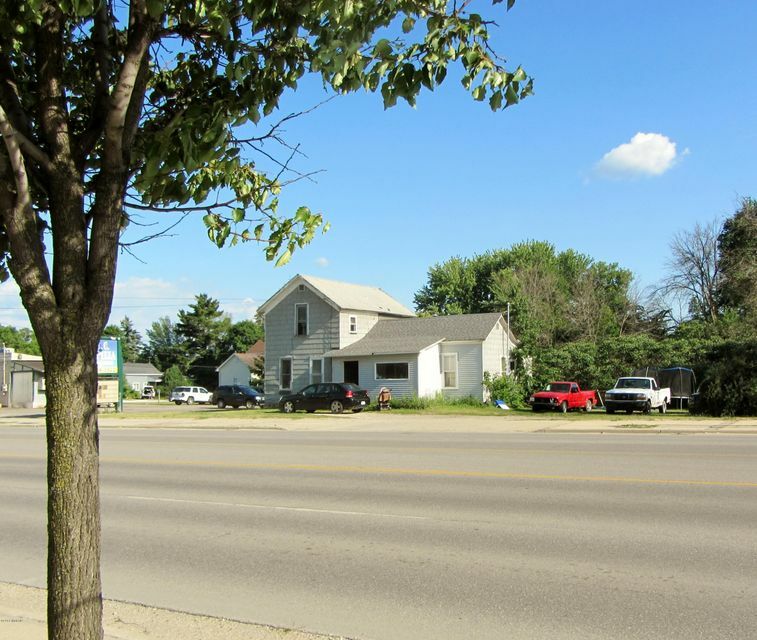 Property currently being used as rental.Property is West of BC Pizza on the South side of US-10.